LANSING, Mich. (AP) — Gov. 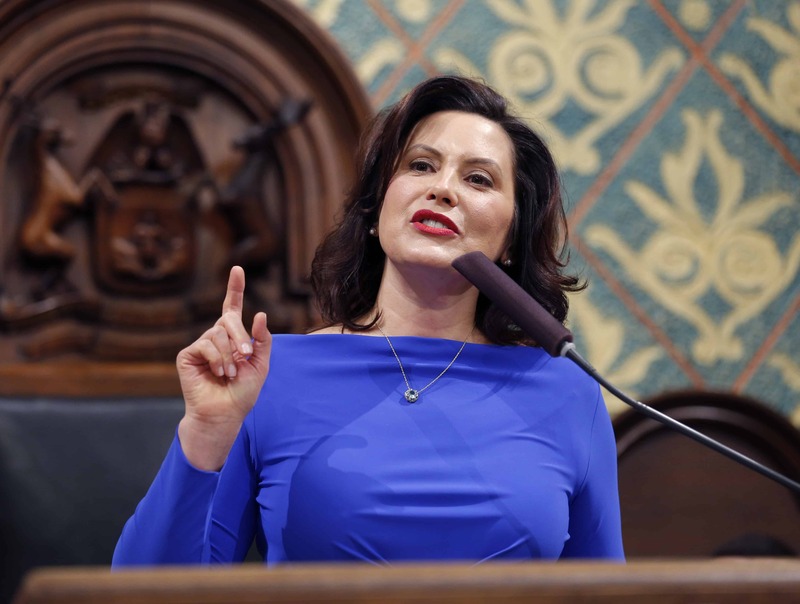 Gretchen Whitmer is creating a state council of educators to advise her and make recommendations related to Michigan’s public education system. The Democrat issued an executive order Thursday establishing the Governor’s Educator Advisory Council within the state Education Department. It will have 15 voting members, including teachers, administrators, counselors, specialists and support staff. Whitmer says the step will “finally” give educators a seat at the table to help develop policies that benefit students. The deadline to apply to be on the council is April 19. Next articleAgriculture report shows fewer but larger farms in U.S.